As the nature of research moves toward online resources and methods, music therapists must take time to explore the ethics of online research. 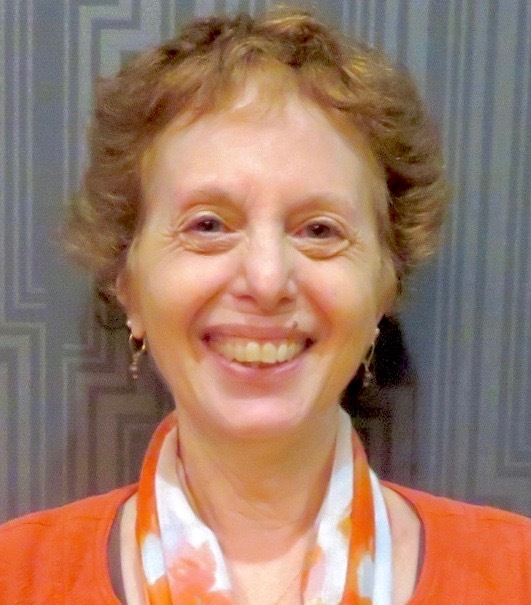 Our colleague Nicki Cohen, a member of the AMTA Research Committee, takes time in this AMTA-Pro podcast to share insights and considerations related to ethics and music therapy research. Using specific examples, Nicki discusses basic ethical principles, a brief history of unethical landmark research which resulted in legislation, and the advantages and disadvantages of online research methods. She overviews types of online research methods as well as viable software options for online interview and online surveys. As Nicki says in the podcast, ethics in online music therapy research is simply a matter of “being honest and respectful to the participants and being honest and respectful when reporting the results of your research.” This AMTA-Pro podcast provides practical guidelines for doing just that. 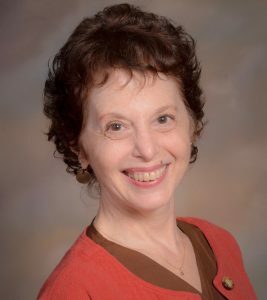 Dr. Nicki S. Cohen is Professor of Music Therapy and Chairperson of the Institutional Review Board at Texas Woman’s University. She received her PhD in Music Education from the University of Kansas. Cohen is a board certified music therapist and a Fellow and Trainer for the Association for Music and Imagery. She has published in music therapy and related journals, most specifically about the applications of singing instruction for patients with neurogenic communication disorders and the Bonny Method of Guided Imagery and Music. She also has published numerous chapters in music therapy textbooks. Her book, entitled Advanced Methods in Music Therapy Practice, was published in 2017 by Jessica Kingsley Publishers. Cohen is a regular presenter at professional conferences. She is a member of the AMTA Research Committee.